Another in this series from my recent trip back home to Long Island. 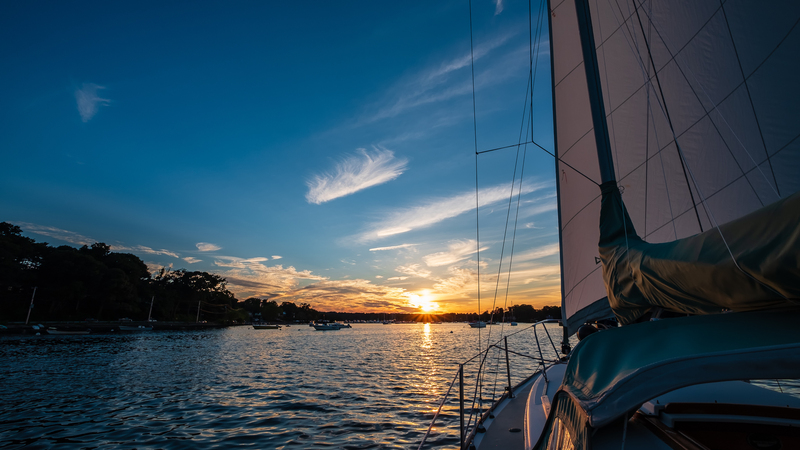 We just loved this sunset sail on my brother’s sail boat. For sure! I am still thinking about that evening.